Vanishing Messiah | The unbelievable tale of 19th-century faith healer Francis Schlatter. 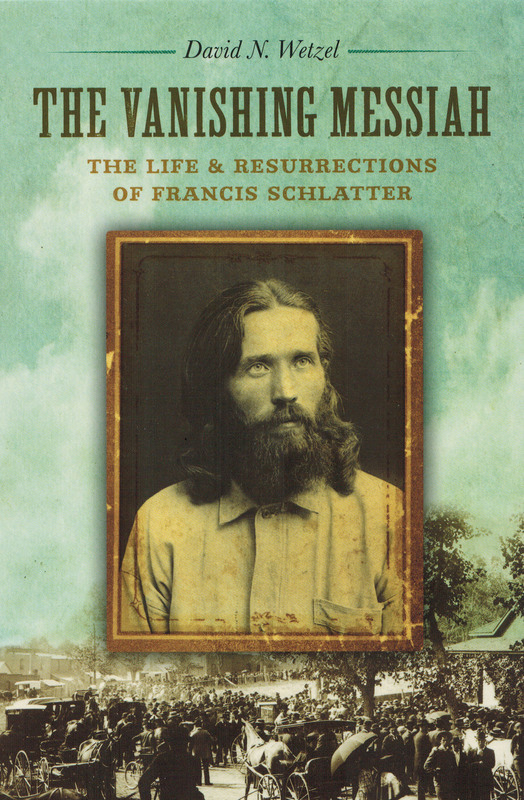 Francis Schlatter looked like popular depictions of Jesus, and his touch alone was said to heal everything from migraines and arthritis to blindness and cancer. By late 1895 he had captured national attention and was treating thousands of people a day. One night he suddenly disappeared, and 18 months later his skeleton was found on a Mexican mountainside. But the world hadn’t seen the last of Francis Schlatter—not by a long shot. Schlatter’s brief rise to fame in 1895 made a lasting impression—especially in a series of “resurrections” that held the public’s interest over the next quarter century. Newspapers across the country reported on imposters who were arrested. died, and seemed to rise again. One man who took Schlatter’s name landed in the Toledo, Ohio, jail in 1910. Beardless and decrepit, he looked nothing like the Christlike healer of Denver. But first impressions can be deceiving—and although forensic opinion is divided, this man’s habits, behavior, and physical characteristics reveal remarkable similarities to the original Messiah. David N. Wetzel spent twenty-six years with the Colorado Historical Society (now History Colorado) as a writer, historical interpreter, editor, and director of the publications program. He is the author of I Looked in the Brook and Saw a Face: Images of Childhood in Early Colorado (with photo editor Mary Ann McNair), coauthor of Robert S. Roeschlaub: Architect of the Emerging West, 1843–1923, and a contributor to Cheyenne Dog Soldiers: A Ledgerbook History of Coups and Combat.